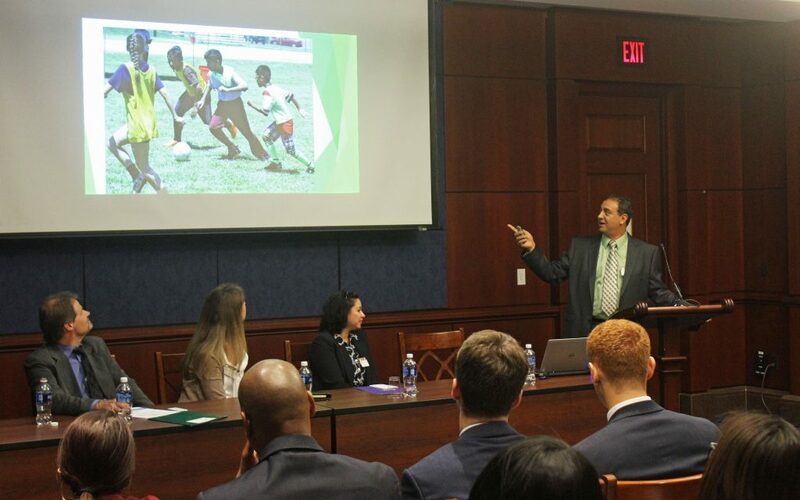 Tarek Mousa spoke these words as he stood confidently on Capitol Hill in Washington D.C., captivating an audience of over 70 congressional staffers and members of Catholic Charities USA on World Refugee Day for a Congressional Briefing. Weaving in anecdotes and stories about life in his Egyptian homeland, both poignant and humorous, Mousa engaged the entire room, as staffers took notes. One of five speakers, Mousa also spoke passionately about the work of Catholic Charities’ Refugee and Resettlement Program, highlighting the commitment of staff to helping newly arrived refugee families integrate into the community, develop self-sufficiency through education and employment, and adjust to a new and better life. Yet, on any other Monday, Mousa stands in front of the ESL classroom at Catholic Charities, switching fluidly between English and Arabic as he teaches English as well as lessons on American culture to refugees from war-torn countries. Mousa himself knows all too well about the tribulations of leaving a homeland and starting anew in America. He was born into a Christian family and grew up as a deacon in the Coptic Church in Cairo, Egypt. Copts are the largest Christian group in the Middle East, and they represent about 10 percent of the population in Egypt. The Copts trace their origins to the apostle Saint Mark, when he travelled to Alexandria just a few decades after the death and resurrection of Jesus and established the church there, the first in Africa. Ultimately, his love and hope for his family drove him to leave his homeland and come to the United States, a country founded on the freedom to practice any religion one chooses. Since moving to the United States 11 years ago, Tarek resettled in South Jersey with his family, had a second child, earned a master’s degree at LaSalle University, and is now a professor there. And so now he stands too at Saint Anthony Coptic Orthodox Church in Medford every Sunday, practicing his faith freely and gratefully. 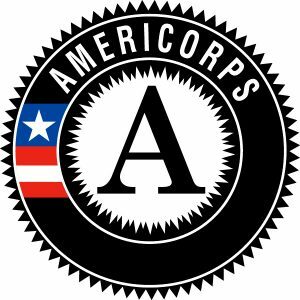 Mousa has also found his personal calling, working for Catholic Charities, where he not only teaches English but helps refugees of all religions and ethnicities. Yet, despite living in peace here in the United States, Mousa can only watch from afar when peace turns to violence in his beloved home country. Religious extremists, often claimed to be ISIS, have repeatedly targeted and attacked the Coptic community, most recently the last day before the start of Ramadan, when gunmen killed at least 24 Coptic Christians as they made their way to a monastery in Minya, south of Cairo. Despite the atrocities committed against his Coptic brethren in Egypt, Mousa remains true to his faith in his Christian response, recalling a particular Bible verse each time he hears about these attacks. “But I say unto you, love your enemies, bless them that curse you. Do good to them that hate you, and pray for them which despitefully use you, and persecute you” (Mt 5:44). 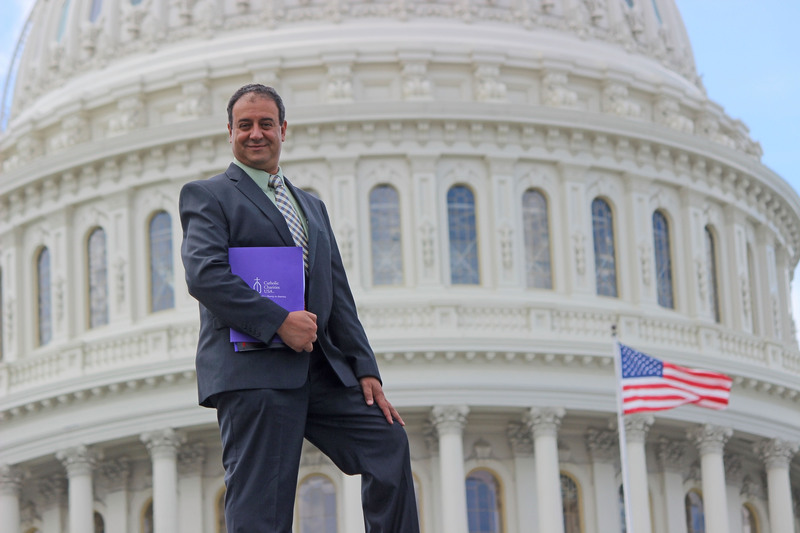 Whether witnessing before congressional leaders in Washington, ESL students at Catholic Charities, at Sunday Mass, or doing charitable work in the community, Tarek Mousa has spent his life taking a stand — for religious freedom, for Christian charity, for peace.